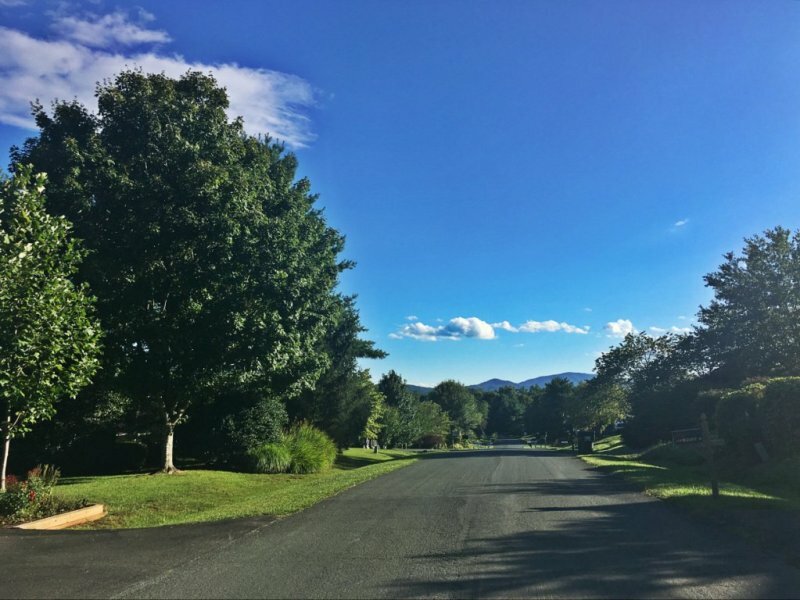 Tree-lined streets give way to stunning mountain vistas from The Highlands neighborhood of Crozet, VA. This area is set just 1 mile from Downtown and features a mixture of single-family and attached homes. 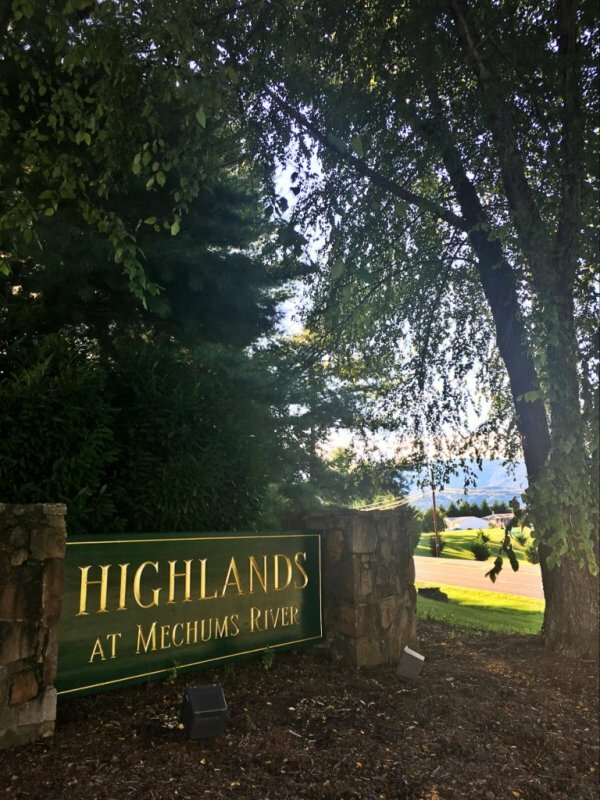 The Highlands is actually made up of five separate subdivisions: three of which are The Highlands at Mechums River, a fourth known as Rockbridge and a newer development, The Village at Highlands. 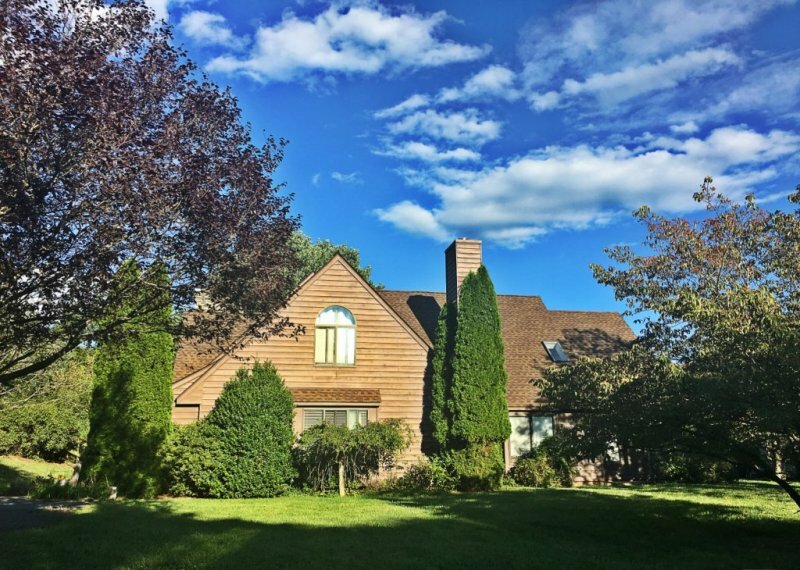 All of the communities within The Highlands feature a quiet, friendly atmosphere that is conducive to nearly any lifestyle, and residents include families in all stages of life. Maintenance on the homes and lots is minimal, and the property values give buyers great bang for their buck. 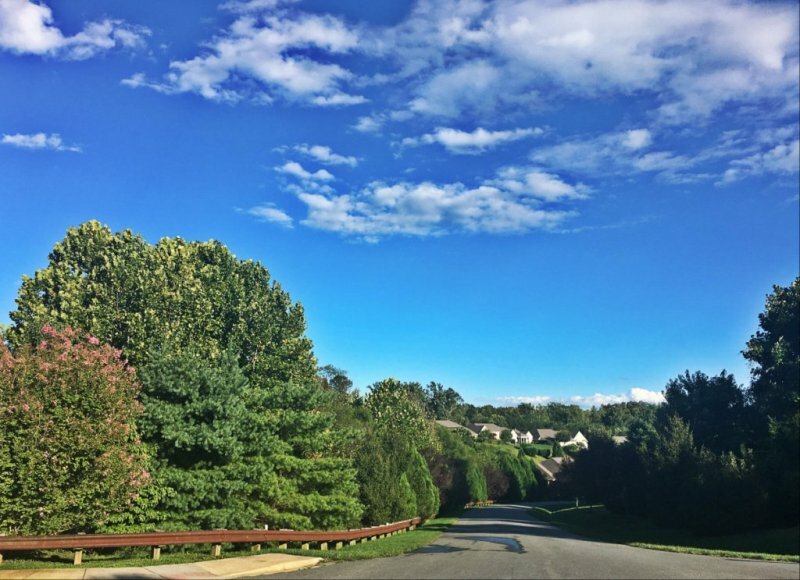 Separate homeowner’s associations give each community the direction it needs to thrive. 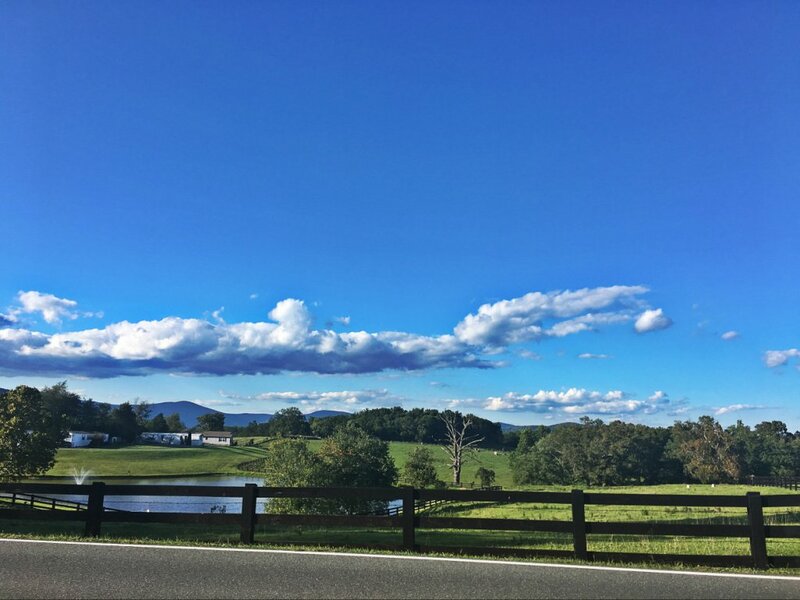 With a total of just over 320 homes, the real estate market is strong in the Highlands area of Crozet.